The show has attracted 55 high-end yacht brands from domestic and abroad including Simpson and Omnia. According to the organizing committee, the exhibitors and the number of yachts on display have increased far more than last edition. The total exhibition area consists of 15,000 square meters of on-land exhibition area and 10,000 square meters on-water area. 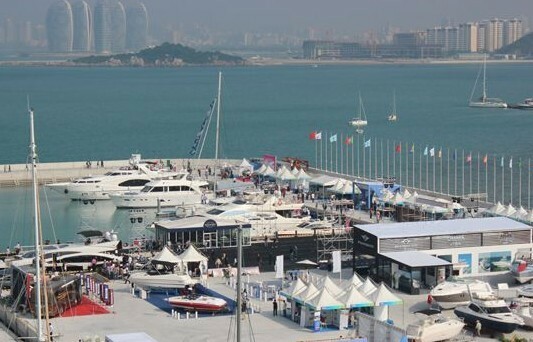 During the 4-day show, visitors can enjoy not only the yachts on display for free but also a schedule of wonderful activities including a photography competition and Hong Kong-Sanya sailing competition.